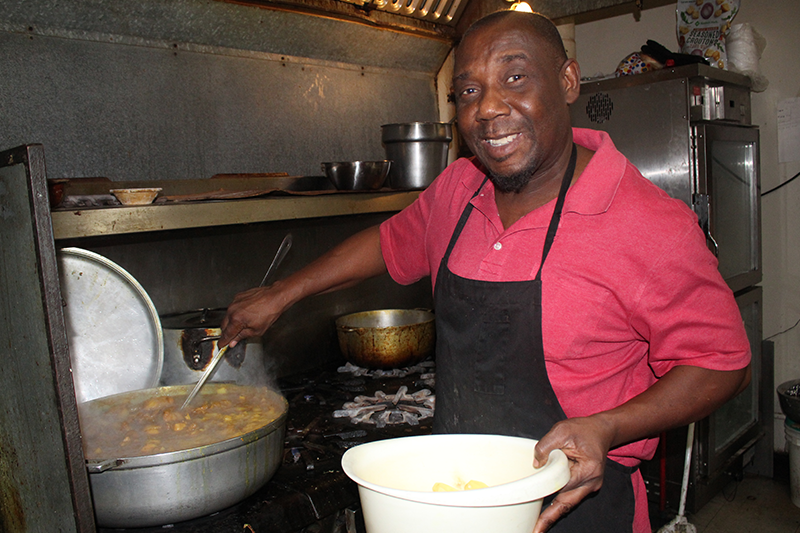 Taste of the Islands owner, Zack Arscott, continues on after the death of his co-owner and sister, Yvonne Thompson. 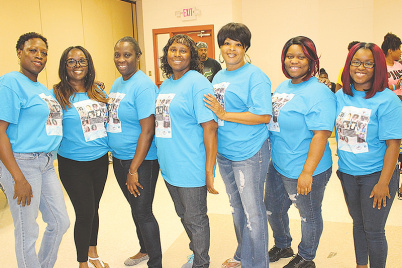 ST. PETERSBURG — Some family businesses seem to find a way to make their impact on the community. For Zack Arscott and his sister Yvonne Thompson, their restaurant, Taste of the Islands, offers more than just food. They provide a unique cuisine and a welcoming environment to their customers that keep the patrons coming back. 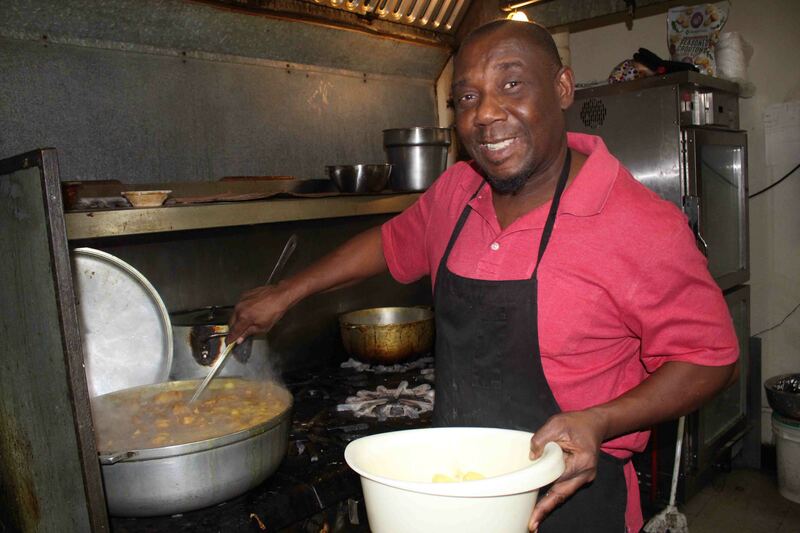 Arscott opened the eatery in 1992 and has been serving this authentic Jamaican cuisine to St. Pete ever since. Two years after the restaurant made its debut, Arscott’s sister made the move from London to be a part of the family business. 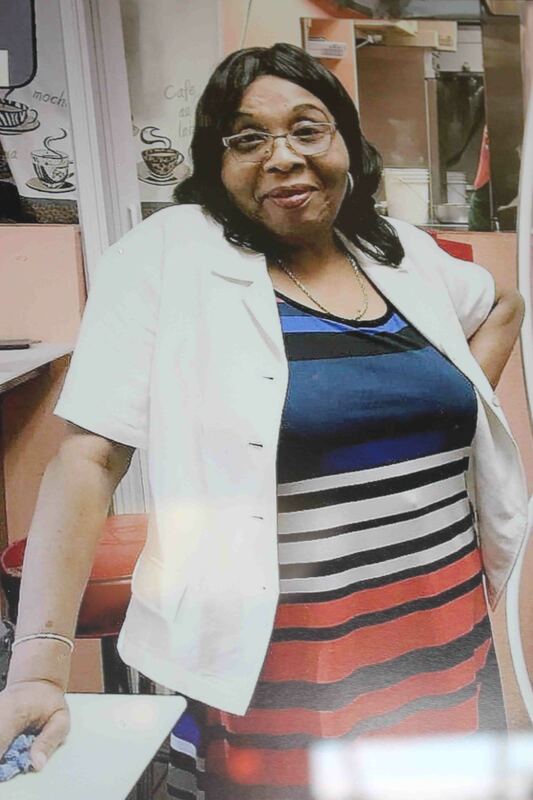 “She was so dedicated and she loved interacting with the customers,” said Arscott. Thompson made such a positive impact on her brother’s restaurant that he said he’s unsure where the business would be without her. Thompson was a cancer survivor of 15 years before a rare form of sarcoma developed in her pelvis, which eventually spread to other major organs in her body. She went back to St. Anthony’s Hospital to her original oncologist who then referred her to the Moffitt Cancer Center. The cancer was left untreated for months while Thompson and her family worked on switching her to health insurance the cancer center would accept. Doctors eventually told Arscott and the family that his sister’s cancer had spread too much to operate. Instead of staying in hospice, Thompson chose to remain in the comfort of her own home. She passed away on Jan. 6. Thompson’s family and friends remember her as someone who worked hard, put others first and laughed often. “She was a very pleasant person and a very pleasing person as well. She was very well liked by anyone that walked in,” said regular customer and family friend Donald Jackson. 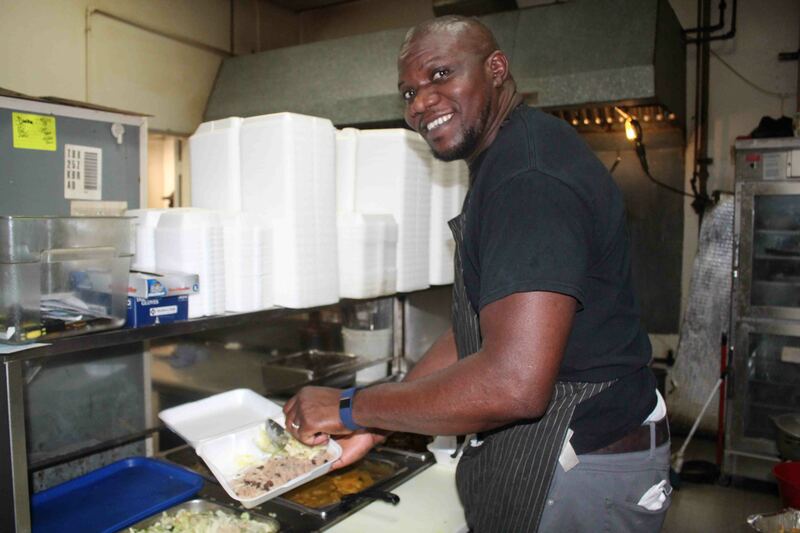 Arscott and his employees are focused on getting back to reality and continuing with his business. With two additional businesses to run, Arscott and his team have much to focus on. 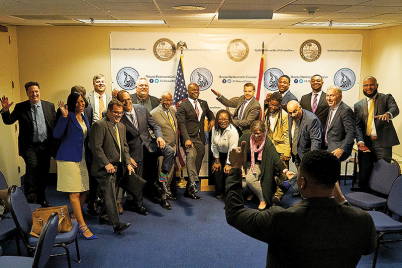 Their second location of Taste of the Islands opened in downtown St. Petersburg in Feb. 2017, and they also run the Jamaican grocery store next door to their original location on 34th Street South. The grocery store offers many unique Jamaican products one would not usually come across. They pick up their products weekly from Miami. “I really like both locations. The 34th Street location has a lot more to offer with the market next door. However, the downtown location has a lot of the food precooked, so it’s easier if you’re on the go. 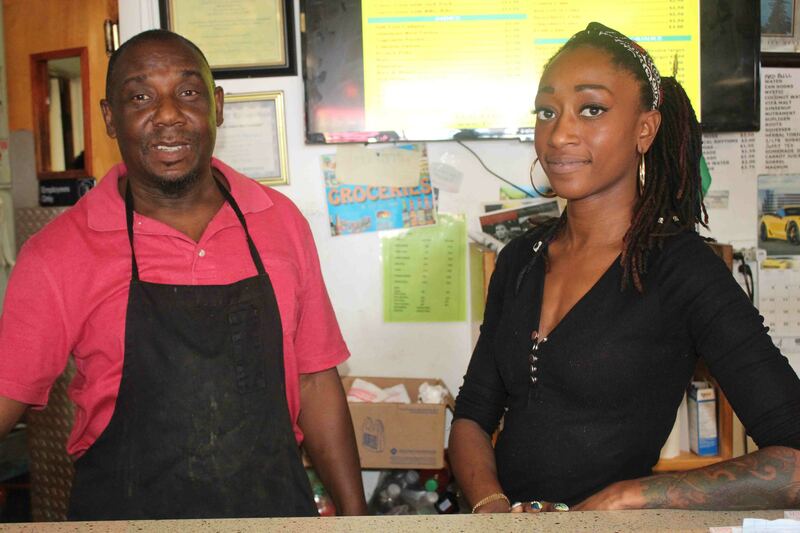 Regardless of the location, you’re getting authentic Jamaican food,” said returning customer Brianna Rodriguez. 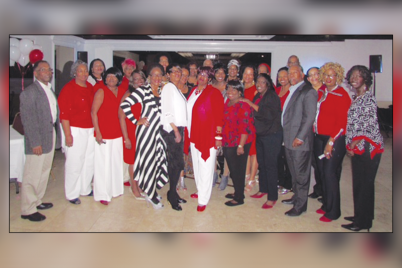 Taste of the Islands restaurant will continue to offer genuine service to their St. Pete community for years to come. “Everything was good about her, everything. And I’m glad the reflection of how I knew her is how everyone else felt about her too,” Arscott concluded. Lauren Meri is a student reporter in the Neighborhood News Bureau of the University of South Florida St. Petersburg. Visit nnbnews.com for more info.